Russia and the UK have expressed hope that they can cement the trend toward more positive relations, following a meeting between the Russian foreign minister and his British counterpart in London. Russia and Britain intend to give a political impetus to the simplification of the visa regime between the countries, said Russian Foreign Minister Sergey Lavrov during the media conference with British Foreign Secretary William Hague. Watch media conference of Russian FM Sergey Lavrov and British Foreign Secretary William Hague at the Foreign and Commonwealth Office in London. William Hague also underlined the importance of that relationship. He talked about some of the practical steps that will be taken, including installing a new hotline which joins downing streets in London and the Kremlin in Moscow. They also talked about Iran and its new nuclear program, which Russia has led negotiations on in the past. They discussed applying peaceful and legitimate pressure on Iran with regards to its nuclear program and intensifying efforts. 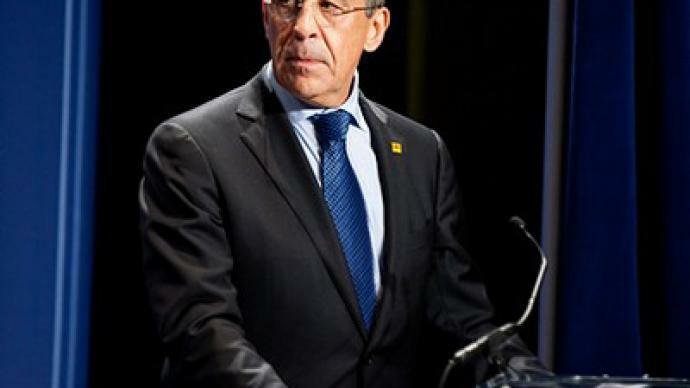 Sergey Lavrov said that rather then introducing further sanctions, Iran should join the non-proliferation treaty and try to become a part of the IAEA. He said that is the only way Tehran can convince the world it wants the nuclear program solely for domestic use. Events over the last few years have caused diplomatic tension, but with a relatively new government in London, there is hope for a fresh start. 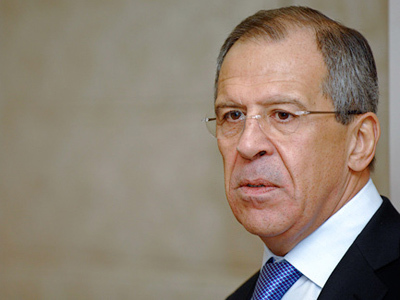 Russian Foreign Minister Sergey Lavrov is visiting the UK at a difficult time for the two countries’ relations. 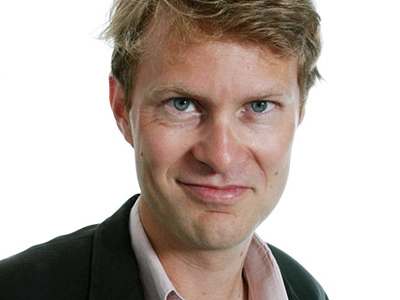 Earlier this month, a Guardian correspondent, Luke Harding, was expelled from Russia. He maintains it happened because of his work with the whistleblowers’ website WikiLeaks. Russia maintained he breached the accreditation requirements. Harding is now back in Moscow after, what is widely seen in Britain, as a climb down by the Russian authorities. But that is just the latest affair. Relations between the countries have not been easy for some years. Most notably the murder of former Russian security officer Aleksandr Litvinenko in London in 2006 disrupted relations in a way that has not yet been overcome. The UK’s chief suspect is Russian MP Andrey Lugovoy and the two sides cannot see eye to eye on that. The UK is also harboring people who are wanted in connection with crimes in Russia, like tycoon Boris Berezovsky and Chechen warlord Akhmed Zakayev. Britain has so far refused to extradite them despite repeated requests. Regardless of the difficulties, Russia remains one of Britain’s most important trading partners with more than a thousand British companies working in Russia. Just recently a huge deal was signed between BP and Russia’s state oil giant Rosneft. Trade between the two countries is estimated to run at US$17 billion. As well as meeting Foreign Secretary William Hague, Lavrov is also scheduled to see Prime Minister David Cameron and to make a speech at the London School of Economics, covering European security, co-operation in Europe’s missile defense projects, Russia-EU and Russia-NATO relations and the situation in the Middle East and Afghanistan, together with Iran’s nuclear program. The last two are high points, as Russia has allowed the alliance’s forces to use its transport routes for troops and supplies crucial for the war in Afghanistan, and Moscow has also led fruitful negotiations with Iran on its nuclear program. The fact remains, however, that while Russia has good relations with other European countries and the “reset button” was pressed on Russia-US relations and appears to be working, Lavrov’s visit to the UK may not be easy. Slow progress is being made, in particular with Britain expressing interest in resuming cooperation with Russia on security and the fight against terrorism. That is expected to be officially voiced during Sergey Lavrov’s visit to London.